A breast augmentation can result in a problem called breast implant capsule contracture. This occurs because the natural scar that forms around the breast implants tightens. 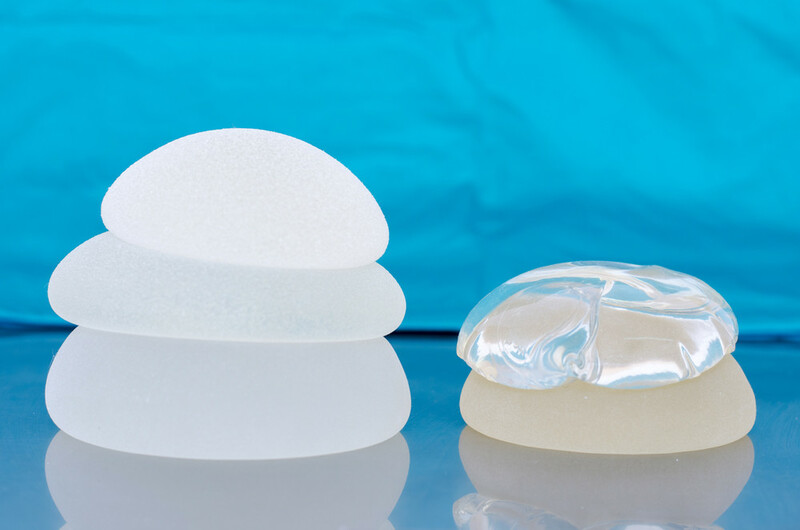 The tighter it gets, the harder and more round the breast implant becomes and the more distorted the breast implant becomes. The problem of capsule contracture is the most common cause of breast implant revision after breast augmentation. Intravenous antibiotics administered about ½ hour prior to surgery. Thoroughly washing the operative site and the breast implant with an antibiotic solution. Using a special device called a Keller funnel or no touch technique for the implants. Using textured breast implants that allow for tissue ingrowth such as Mentor’s Memory Shape breast implant, Natrelle’s 410 breast implant or Sientra breast implants. All of these breast implants are the gummy bear implants. Sientra also has a 2 year warrantee that covers capsule contracture and the cost of reoperation if a capsule contracture occurs. The 24 hour rapid breast augmentation recovery has also been shown to speed recovery and reduce the incidence of many risks including breast augmentation capsule contracture. It appears that early activity in a postoperative regime helps. The treatment of breast augmentation capsular contracture usually involves surgery. Either a neo-pocket creation procedure, where a new pocket is created leaving the old capsule in place, is used or a complete capsule removal with the placement of a special internal sling to help stop any further capsule contracture formation are the mainstays of breast implant capsule contracture treatment. Asthma medicines such as Accolate or Singulair have been used by some physicians to try to treat contracture, but there is no good evidence that they help and these medicines can have significant serious side effects. Anti-inflammatories, massage, ultrasound, Vitamin E, and many other remedies have been tried with mixed or minimal success. The techniques and protocols outlined have helped reduce the incidence of contracture around breast implants and today the rates of contracture revision in breast augmentation are very low, but they are not zero. We continue to work hard at solving the problem so stay tuned. Call us today to learn more: (425) 605-5499 or visit our website.